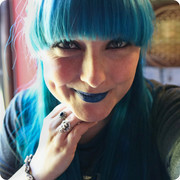 I was very kindly invited to visit The Game is Now in return for a review through Love Pop Ups London. However, as always, all opinions are entirely my own. Have you ever been to an eye test and ending up pretty much saving the world? Yeah, me too. 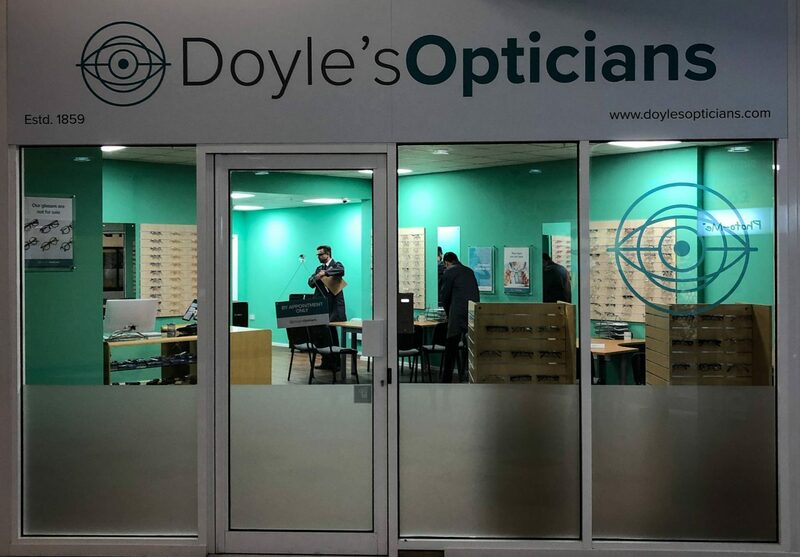 It literally happened the other night when I headed down to W12 Shopping Centre to get my eyes tested at Doyle’s Opticians. I was escorted from the waiting area into the eye test area and asked to read the bottom line of the screen. It was then that things got really weird. I was told I, along with the friends I was with, had been recruited to ‘The Network’ and we’re going to be the next line of spies to follow in Sherlock Holmes footsteps. It all seemed a little surreal; I had just wanted to make sure my eyesight was still 20:20 three years after my laser surgery! We then got a briefing from John Watson himself. Yes, my favourite spy of all, got us all set up with a few tasks to get us ready to hit the training. I think we nailed it pretty well. We were then escorted to 221b Baker Street to wait for a briefing from Mycroft Holmes himself. Whilst we were waiting we received a lovely, well almost lovely video call from Sherlock as he was out of the country welcoming us to the team. Mycroft began our training by alerting us to the fact that we weren’t the sharpest tools in the box, but were more than game to step up the challenge to handle this training hands on. But, of course, nothing runs smoothly when Sherlock is involved. And things run even less smoothly when Sherlock isn’t to hand and that loveable rogue Moriarty just wants to play one last prank. 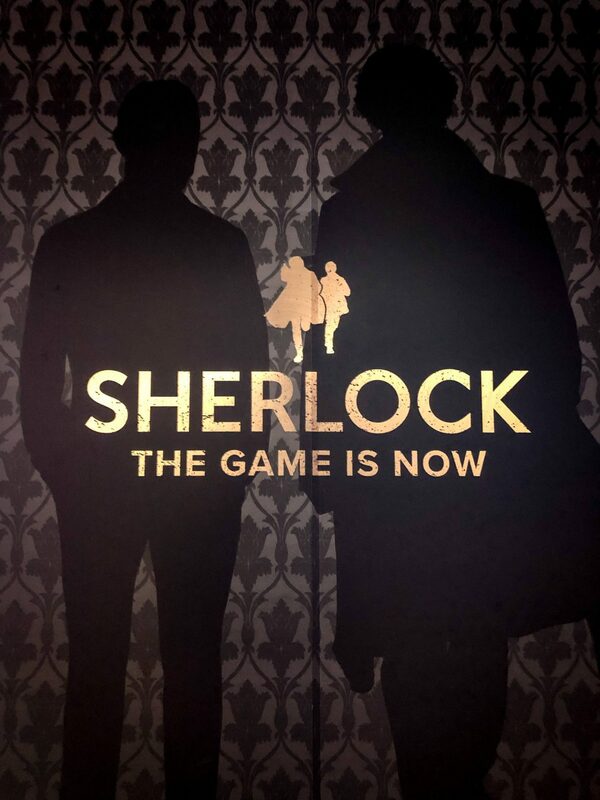 The timing had to be perfect for Moriarty to steal Mycroft from under our noses; Sherlock had to be out of the country and the worst set of recruits had to have arrived for training. I guess Mycroft wasn’t lying when he told us wouldn’t be finishing top of the class. We had to work our way through a series of rather tricky mental agility tests that we just about scraped through before Mycroft would have been killed. I can’t tell you what happened throughout the tests but what I can say is that it took a lot of teamwork, plenty of brain work and even more teamwork to nail it. You won’t believe how excited we all were to have saved such a legend. We even got thanked by Sherlock which was quite a significant moment. The amount of work that has gone into the sets in each of the rooms is outstanding. 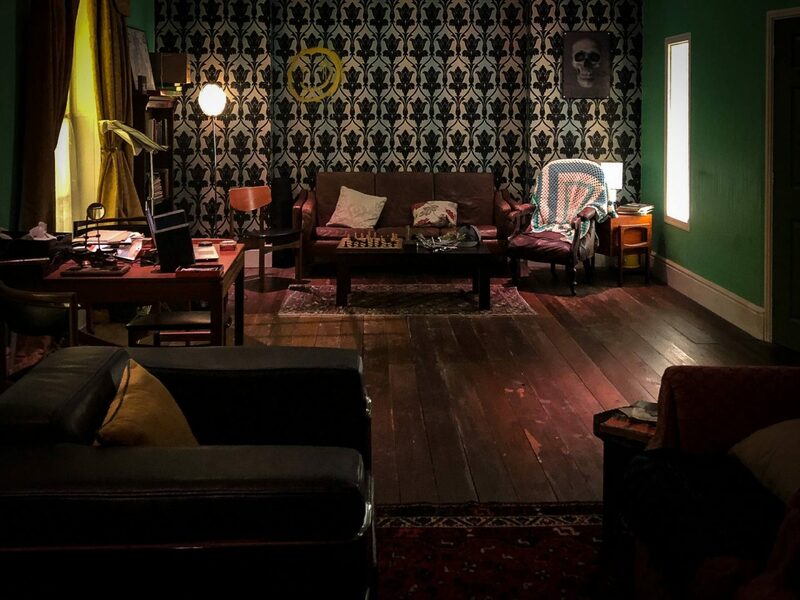 I was blown away when we stepped food into Sherlock’s flat as it was perfect. Even each of the rooms we had to escape from were so well done that I had to take a few seconds to take it all in when each door was opened. 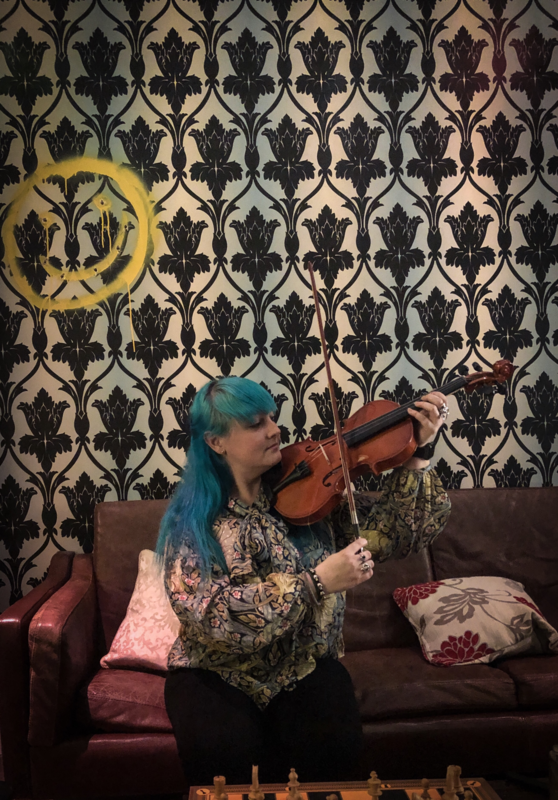 But the best bit for me was actually having the real actors, Martin Freeman, Benedict Cumberbatch, Mark Gatiss and Andrew Scott from the BBC series involved as the room is 100% official. I did lose my mind a little when we first saw Martin Freeman as he’s grown a beard and is even more attractive. 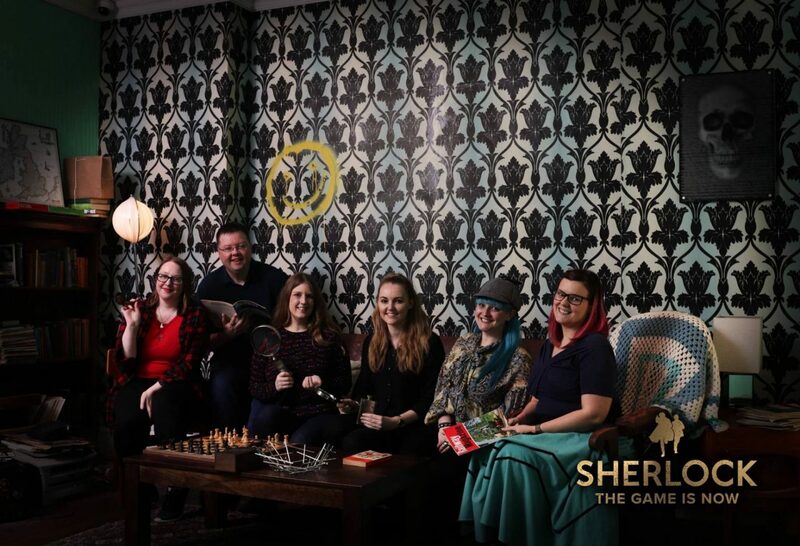 After completing the task in hand, we headed into The Mind Palace, a Sherlock-themed pub that is pretty darn awesome. This was by far the best escape room I have done and I can’t recommend it enough. Tickets are £54 and worth every penny; they can be purchased here.